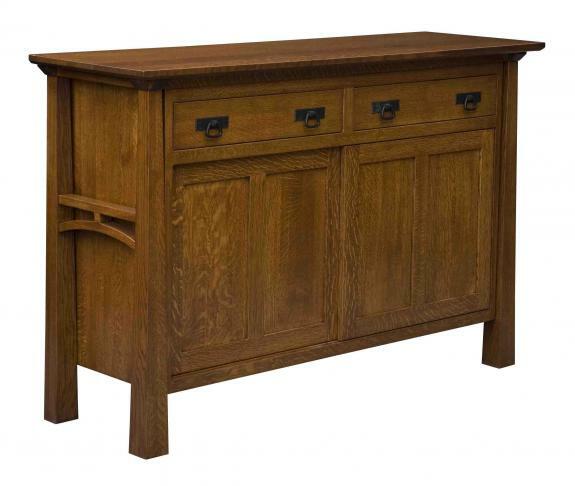 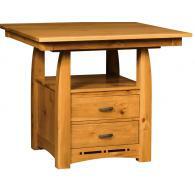 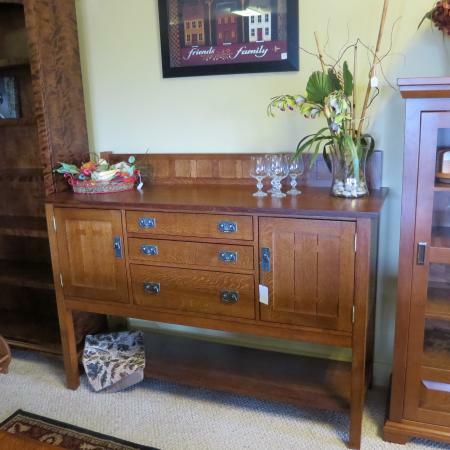 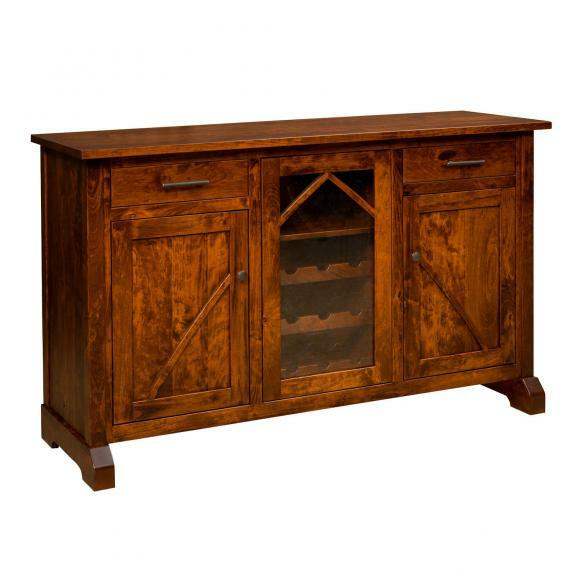 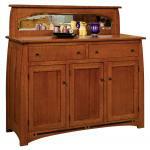 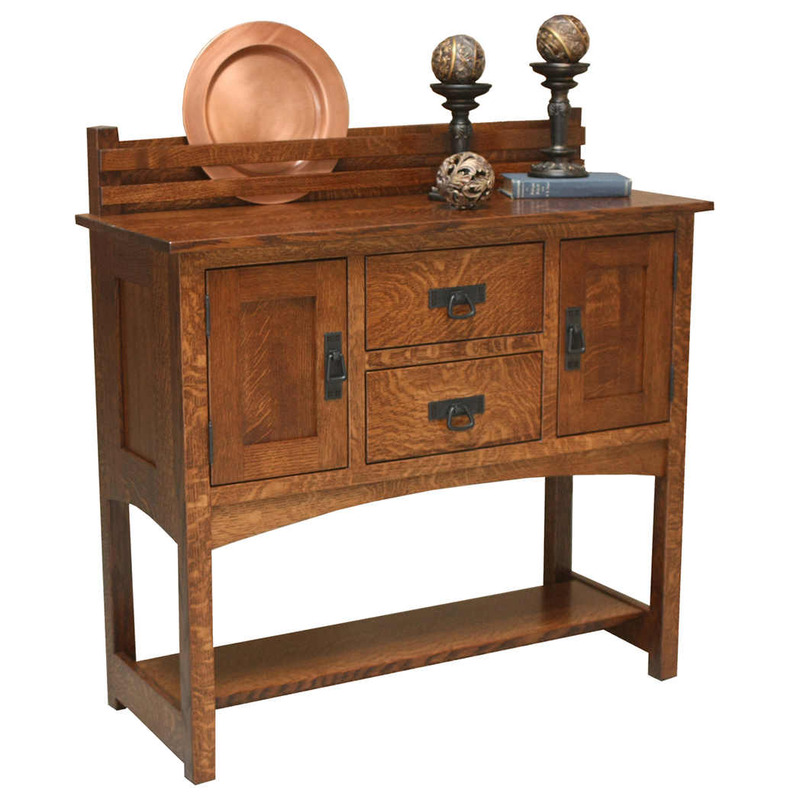 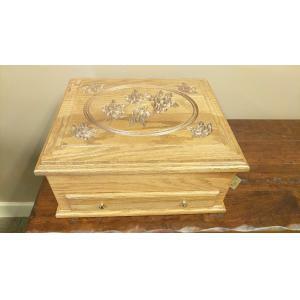 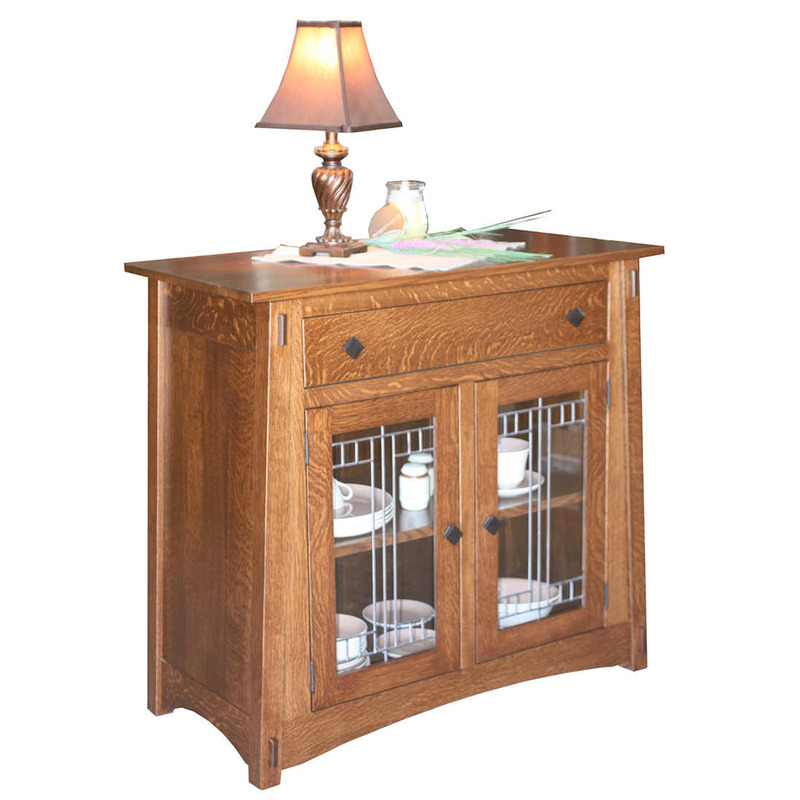 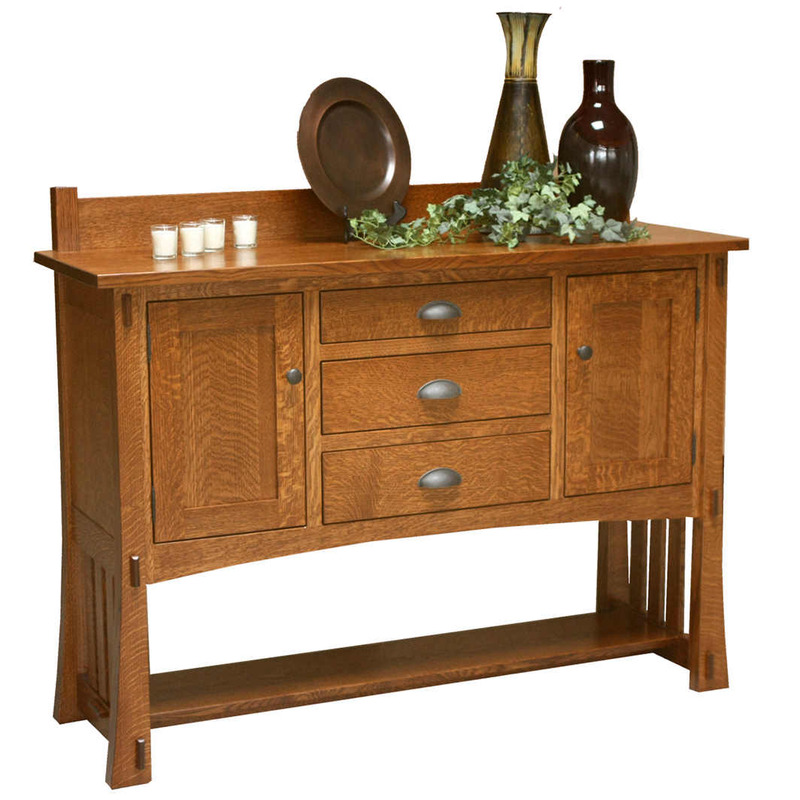 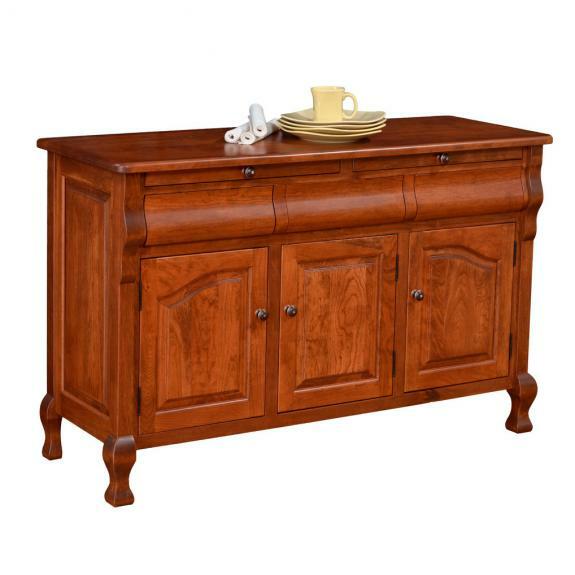 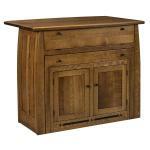 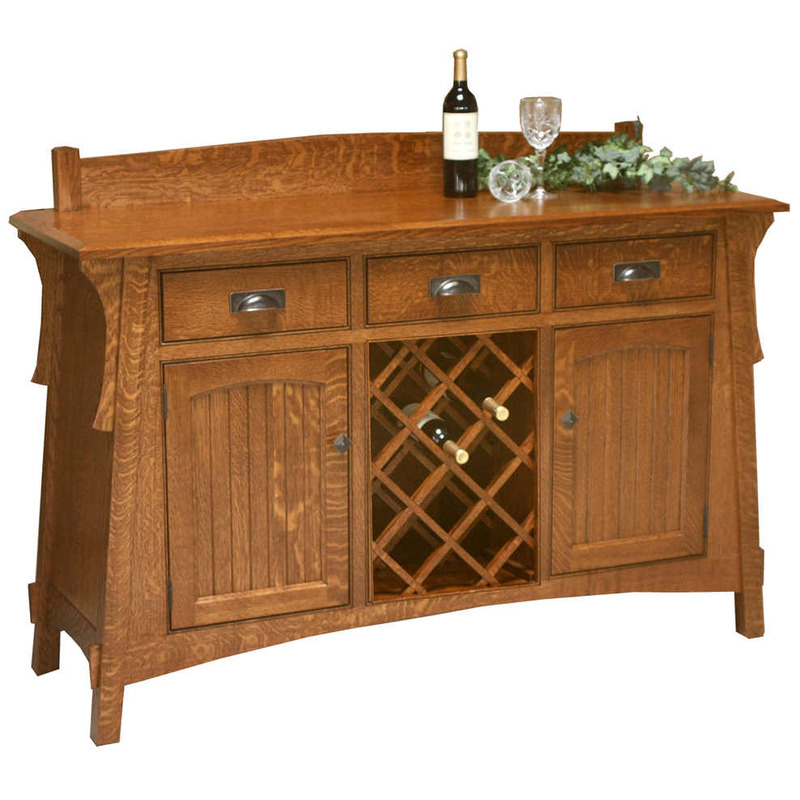 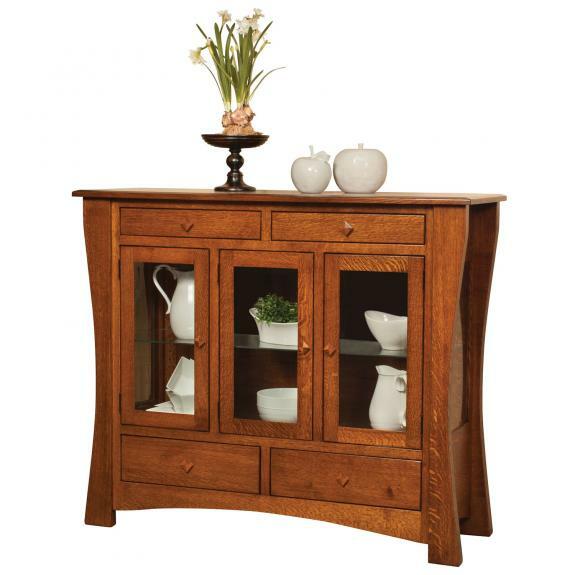 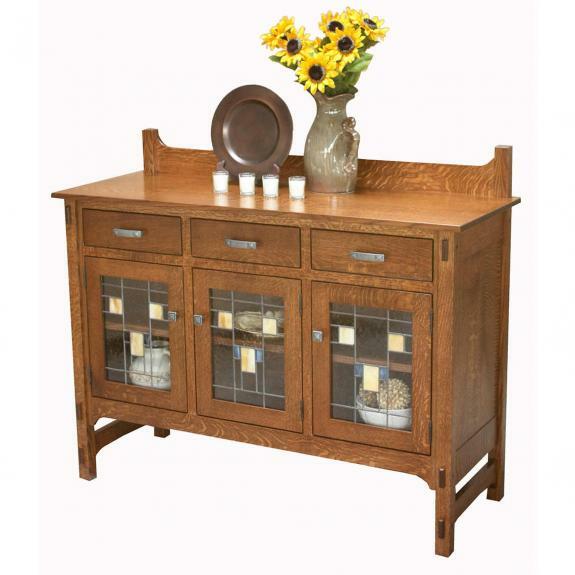 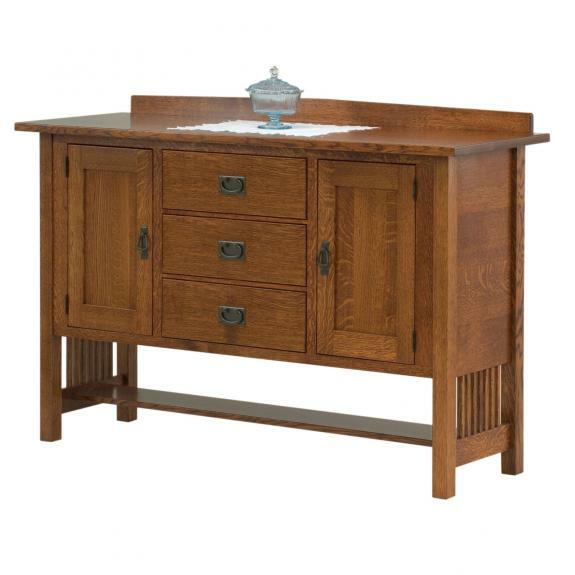 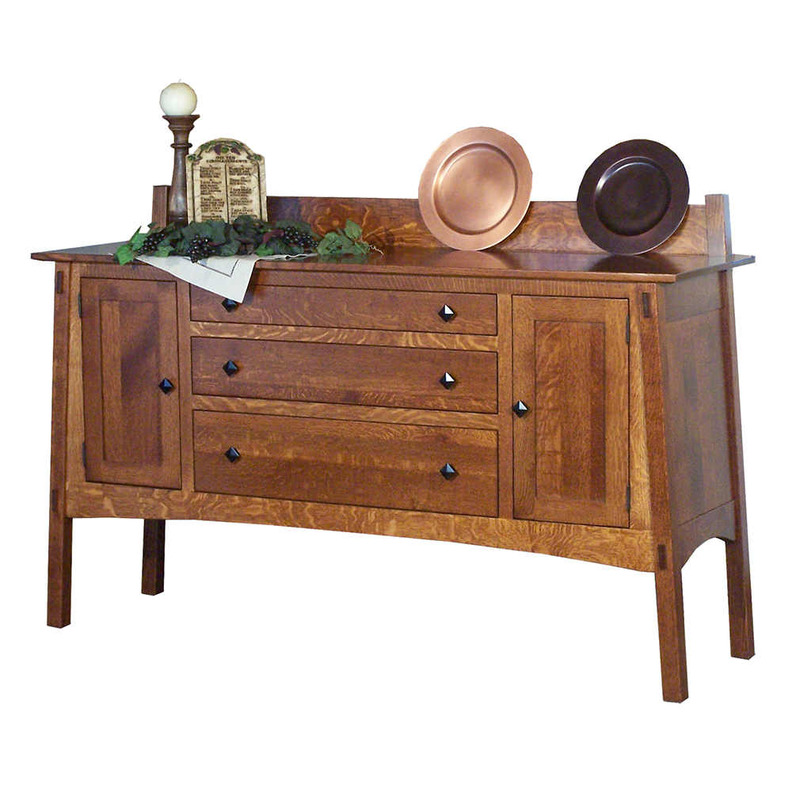 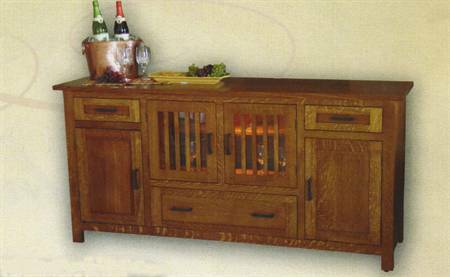 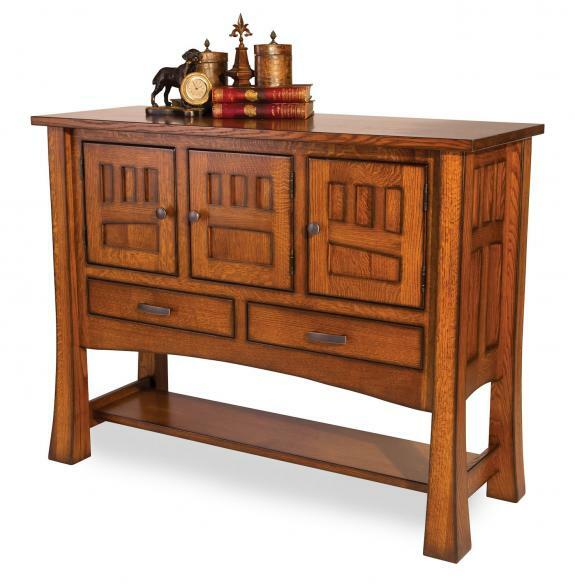 Browse through our beautiful, solid wood buffets, sideboards, and servers. 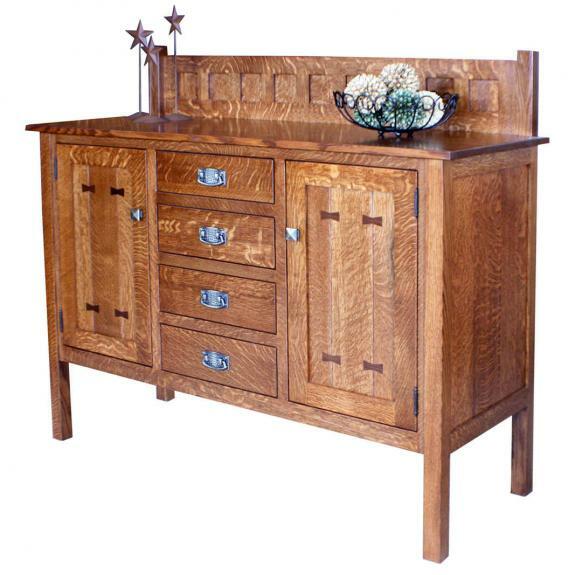 All are built by the Amish. 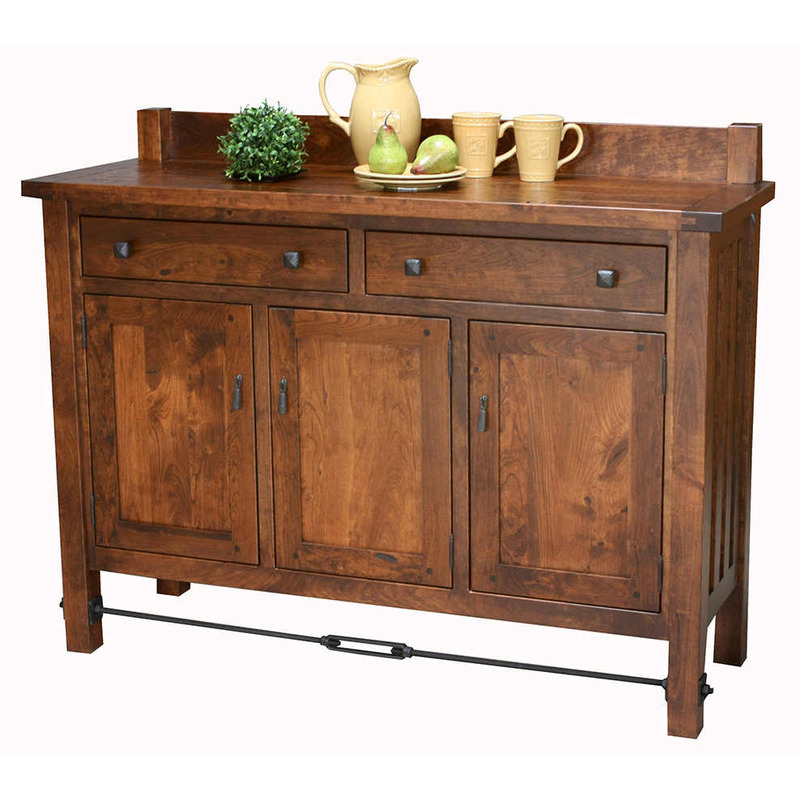 Complement your dining room furniture with one of these quality sideboards. 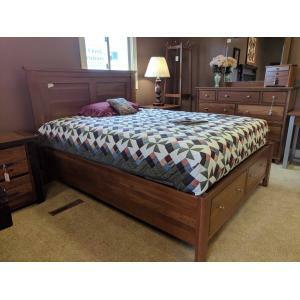 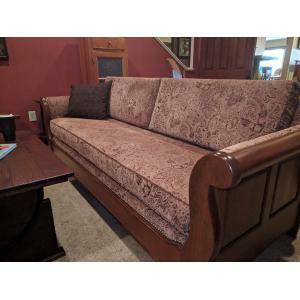 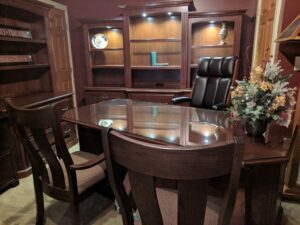 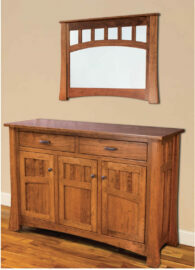 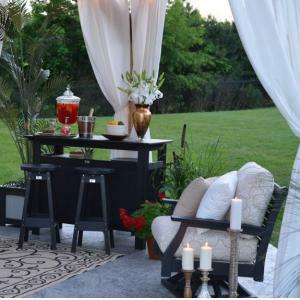 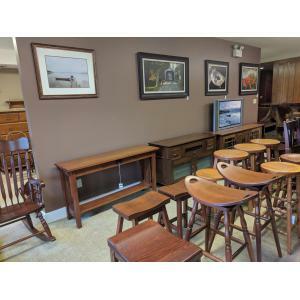 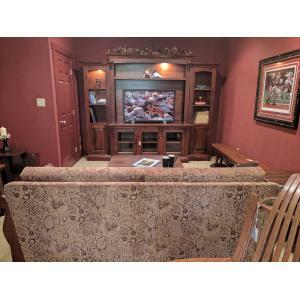 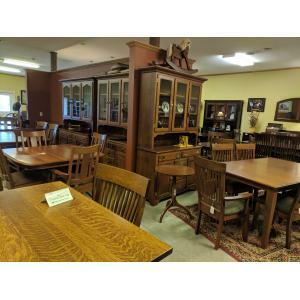 Visit our Ohio Amish furniture store today to see our hardwood dining room, bedroom and living room furniture!